The Drill Hall Emporium: happy new year! Thank you to all my followers and visitors for a wonderful year of comments and thoughts. I hope that I could provide a little inspiration at times. 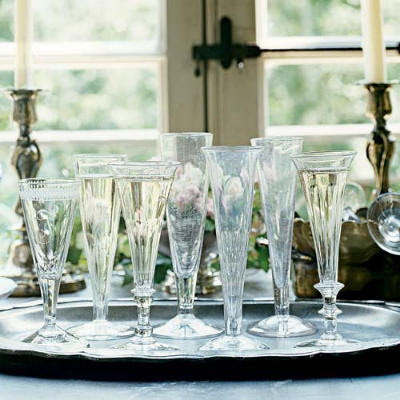 What better way to bring in the new year but with beautiful antique champagne flutes? I am not sure whether the tray is silver or pewter, but it sure suits well. 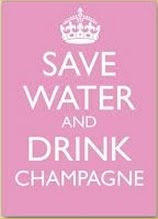 And in such an eco conscious period, I have to agree with this motto...well, for one night, maybe! Happy New Year Tammy ! 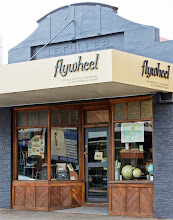 I really need some New Year road trips to check out your store - TOOOOOO many delights if your blog is anything to go by. Have a great start to 2012. Sending you the Happiest New Year Wishes Ever my friend. 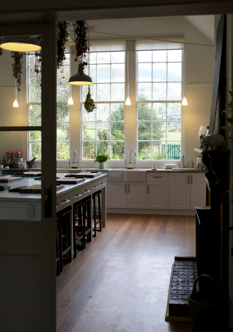 Just found your beautiful blog and have enjoyed looking around everything is so lovely. I'm now following so we can keep in touch, if you ever find a spare minute I hope you visit me sometime follow back if you like. I look forward to many more wonderful visits with you in 2012. Just calling in to wish you a very Happy New Year. I hope you celebrated well and enjoyed your champagne!! Look forward to many more of your posts in 2012.....maybe this is the year for a shop visit, I can only hope it is.